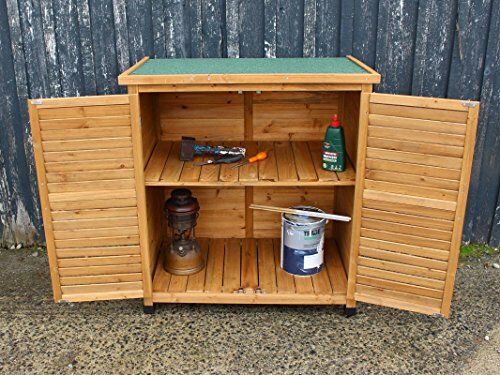 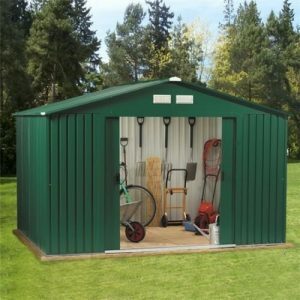 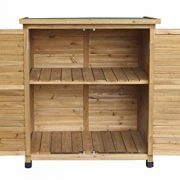 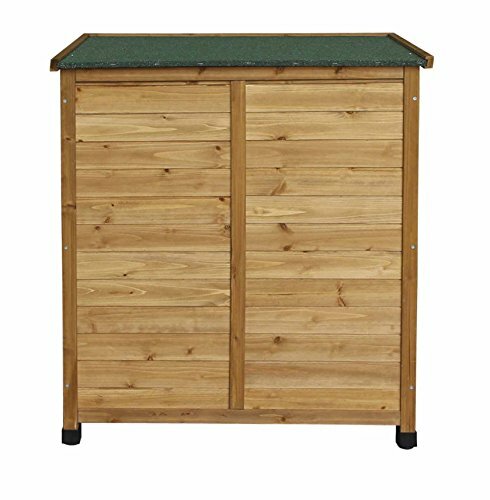 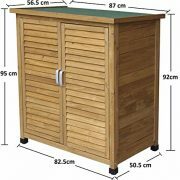 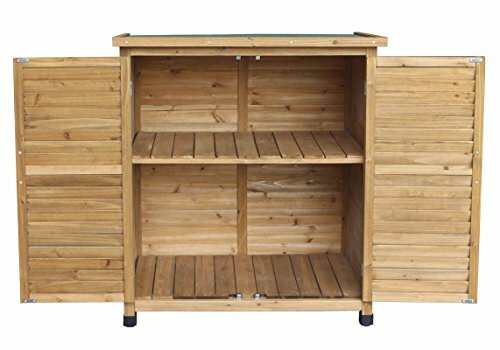 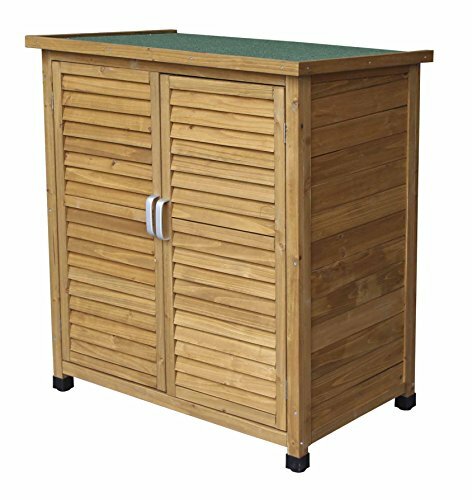 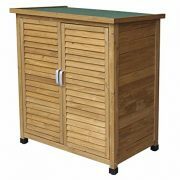 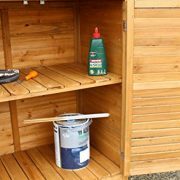 This offer is for a small Wooden Garden Shed that can be used to store all your garden tools and accessories, even children’s toys. 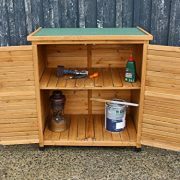 A stylish solution for your storage needs. 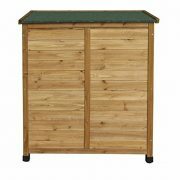 Features: • Made from treated fir wood with solid panels all round. 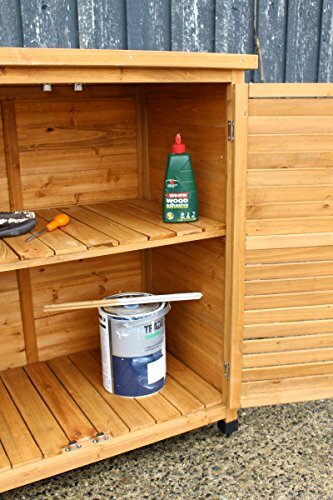 • Handy storage shelf. 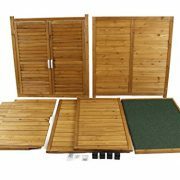 • Stylish Louvred front door design which allows air circulation. 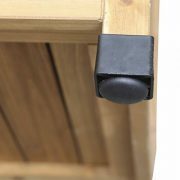 • Metal door handles. • Adjustable rubber feet. 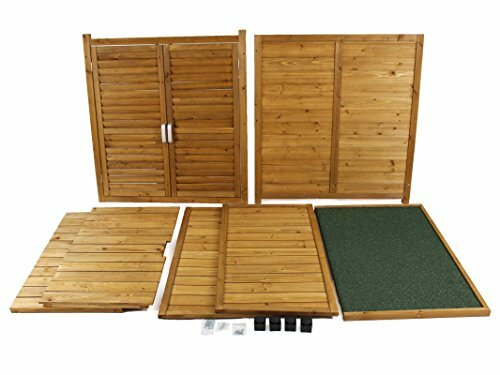 • Raised floor for better protection. 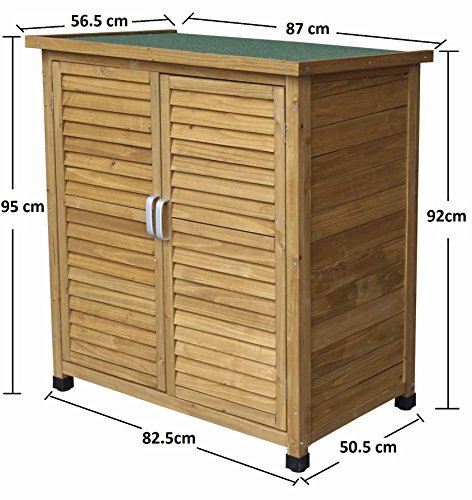 Size: Width 870mm x Depth 565mm x Height 950mm Width 34 ¼” x Depth 22 ¼” x Height 37 ½” Please note sizes are approximate and should allow for manufacturing tolerances. 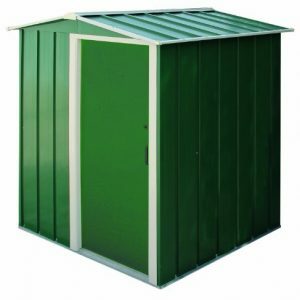 All measurements maximum distance including overhangs. 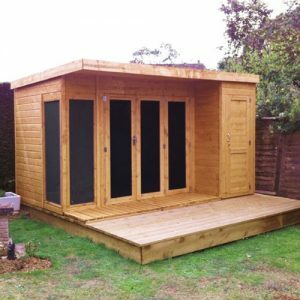 This shed will arrive flat packed and instructions are included.